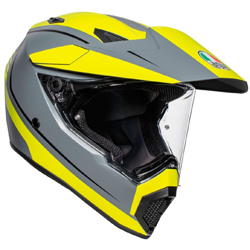 A modular helmet in a league of its own, it's pressure-free fit and design makes it the leading touring helmet on the market. 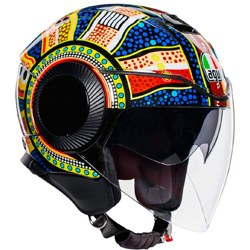 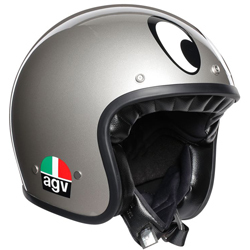 The AGV Compact-ST elevates modular helmets to heights not seen before, combining a pressure-free fit with aggressive styling, to provide comfort and style when city riding or cruising out of town. 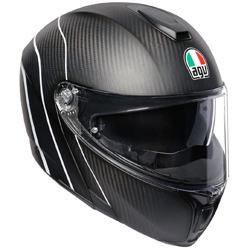 The aerodynamic performance is highly efficient with aid from dual homologated technology. 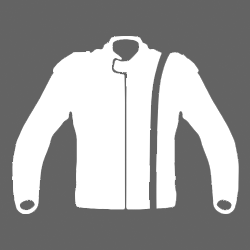 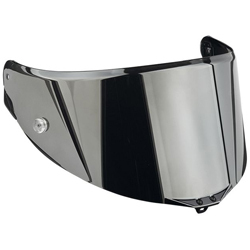 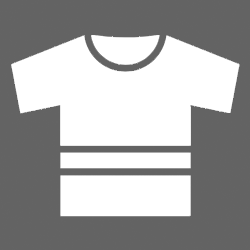 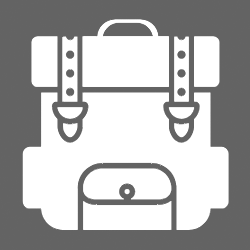 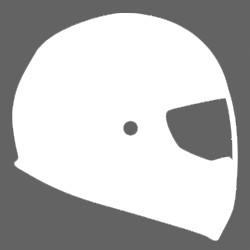 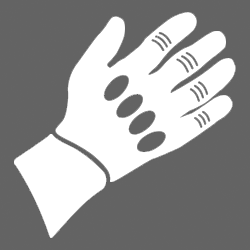 An internal drop-down sun visor provides added comfort to an already excellent helmet. 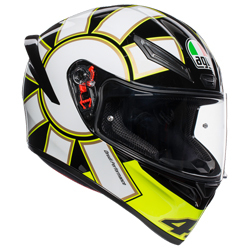 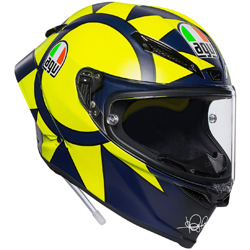 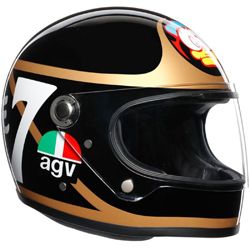 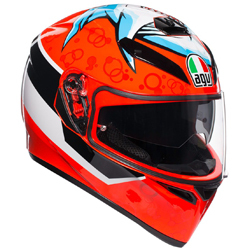 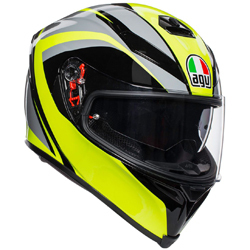 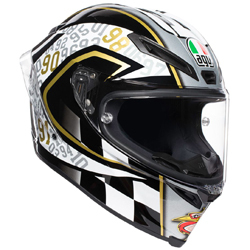 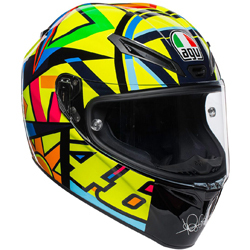 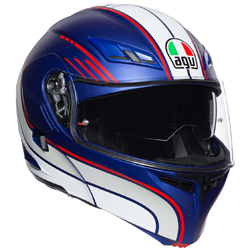 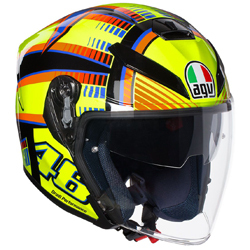 If you are a serious rider looking for a top end modular helmet with comfort essential for the road, the AGV Compact-ST should be at the top of your list.